The Coalville Colour Run is BACK! Coalville is a town steeped in heritage with an exciting past. 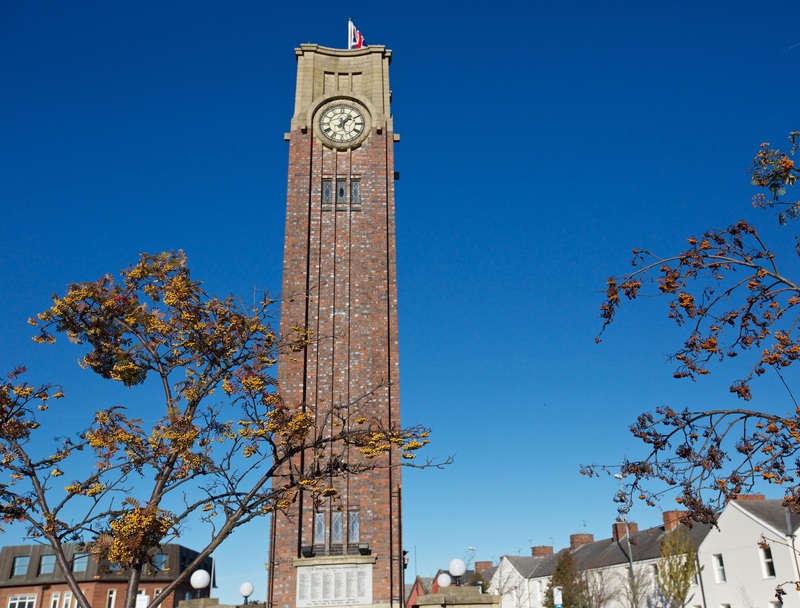 View the pocket guide to Coalville. Do you want to become a hero? Find out more. Discover historic highlights and interesting facts about our town. Don’t miss out on what’s coming up.